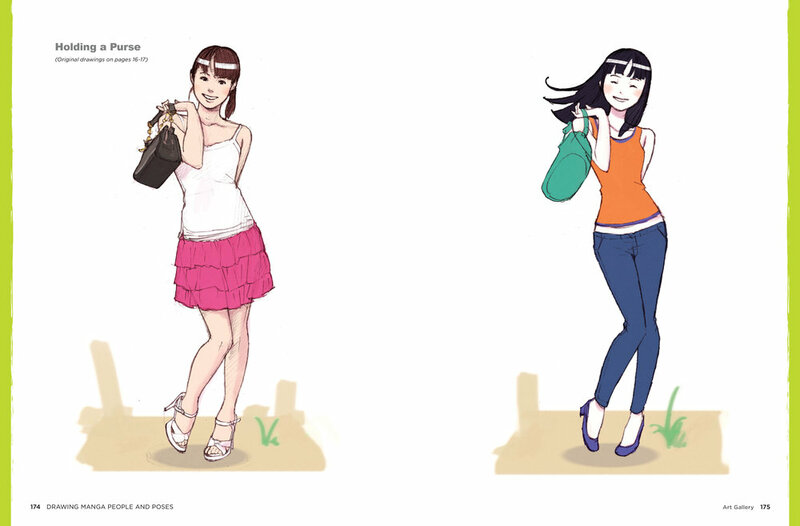 Learn to draw people in a variety of different poses with Drawing Manga People and Poses. Lessons begin with the basics—drawing from photos, vantage points, people, and objects. Once you've got the basics covered, you'll follow along with step by steps and find tips and advice for "everyday," "around the house," and "at work and play" poses. All in all, you'll find more than 800 poses to emulate and make your own! Drawing Manga People and Poses also includes helpful Q & A sections, covering subjects like drawing from reference materials, understanding skeletal and muscular anatomy, drawing cartoons, and how to know when a project is finished. With more than 800 poses, you're well on your way to creating any character you can imagine!